Slow motion of sunny panning from above wet beach with round pebbles and colorful sea shells close up. Top view of amazing natural background with vibrant texture in sun shine. 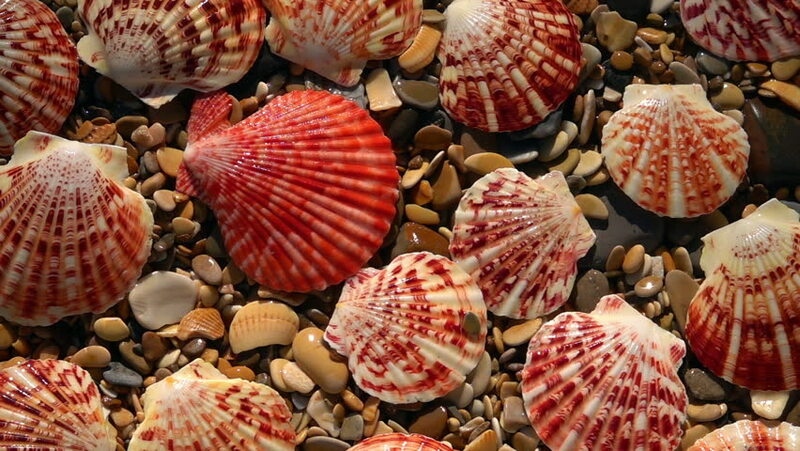 hd00:18Slow motion of sunny panning from above wet beach with round pebbles and colorful sea shells close up. Top view of amazing natural background with vibrant texture in sun shine. hd00:36Slow motion of sunny panning from above wet beach with round pebbles and colorful sea shells close up. Top view of amazing natural background with vibrant texture in sun shine. hd00:25Slow motion of waves from side of frame on shallow water with round pebbles and colorful sea shells bottom close up. Top view of amazing natural background with vibrant texture in sun shine. hd00:18Sunny panning from above wet beach with round pebbles and colorful sea shells close up. Top view of amazing natural background with vibrant texture in sun shine. hd00:25Slow motion of waves of frame on shallow water with round pebbles and colorful sea shells bottom close up. Top view of amazing natural background with vibrant texture in sun shine. hd00:25Slow motion of waves from corner of frame on shallow water with round pebbles and colorful sea shells bottom close up. Top view of amazing natural background with vibrant texture in sun shine. hd00:36Sunny panning from above wet beach with round pebbles and colorful sea shells close up. Top view of amazing natural background with vibrant texture in sun shine.